MOVE HEAVY LOADS EASILY ON A THIN FILM OF AIR WITH A FEW POUNDS OF FORCE. STANDARD AND CUSTOM AIR PLATFORMS OFFER CUSHIONED, NEAR FRICTIONLESS MOVEMENT. 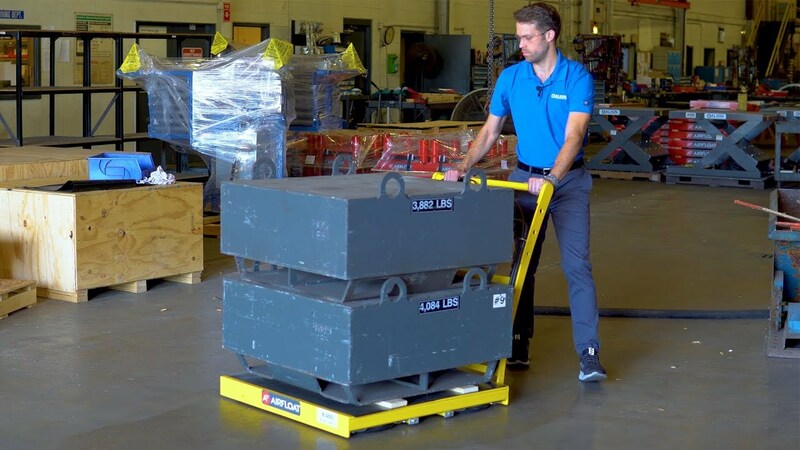 Airfloat Air Caster Platform allows an operator using a drive tractor to efficiently move heavy loads up to 120,000lbs with ease. 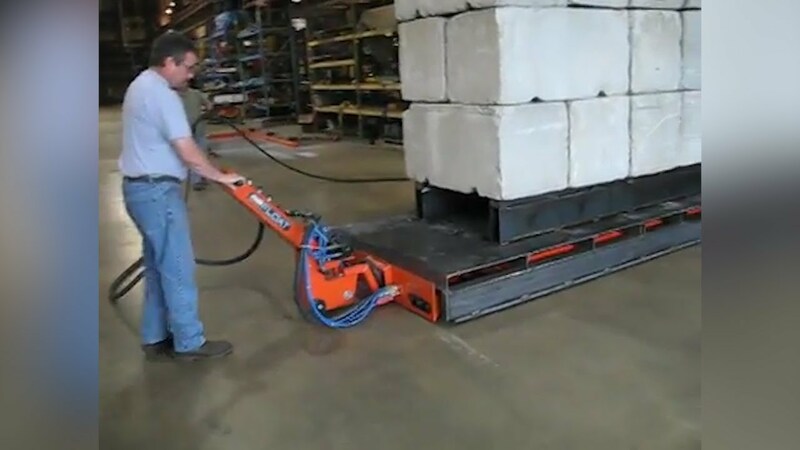 Using Air Caster technology, Air Platforms provide near friction-free movement in any direction. 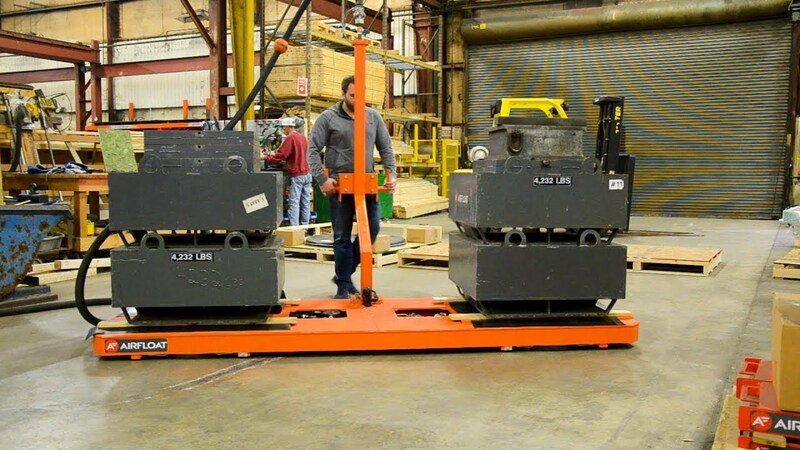 From moving heavy equipment in the crane bay to transporting replenishment parts in assembly lines, Air Caster Platforms serve as a heavy load solution that delivers safe, omnidirectional movement. 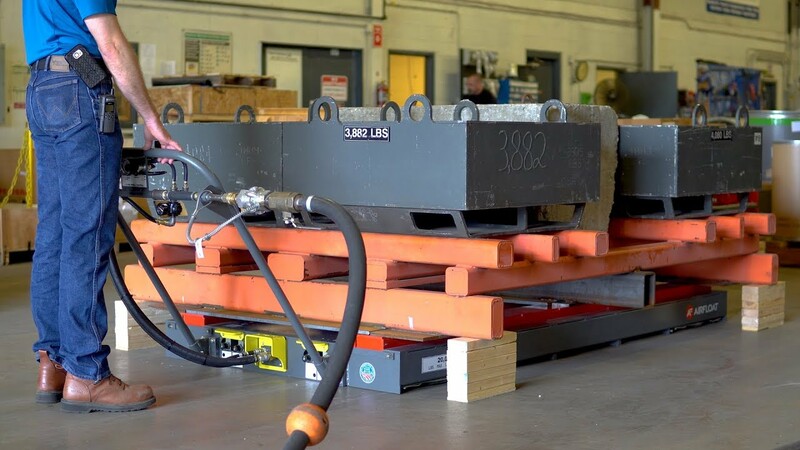 As with all of our product lines, our platforms are designed and made in America with full steel construction. 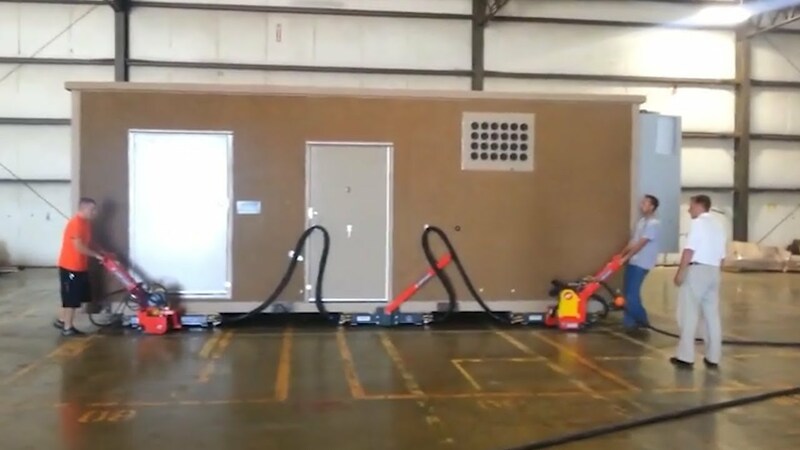 Steerable power tuggers are used in conjunction with Airfloat transporters and platforms when more force for movement is required than the operator can safely provide. Unlike air caster turntables, Align mechanical turntables use a slewing bearing and a drive unit to function. If needed, due to large size, wheels will be added in order to give the table stability.